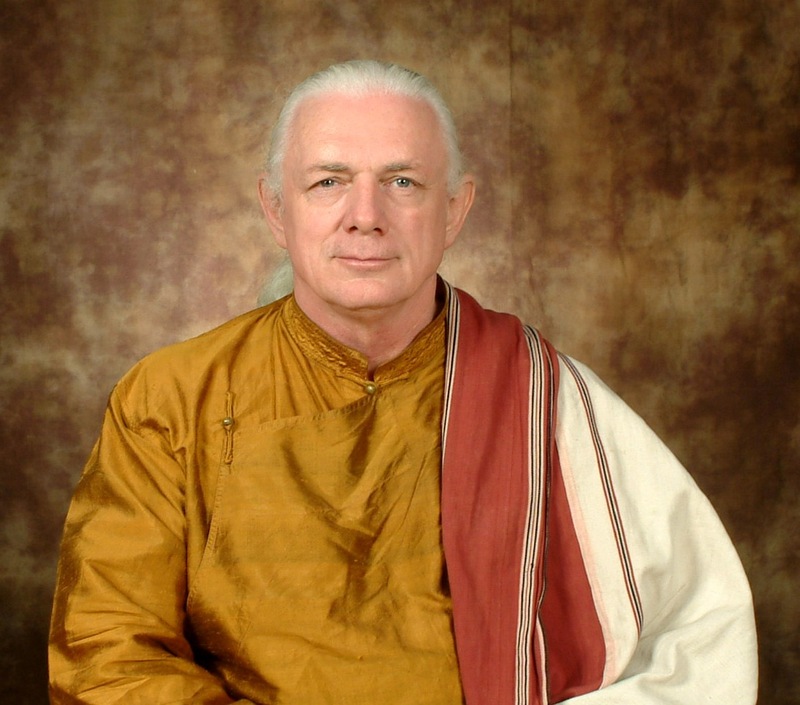 ​Glenn H. Mullin is a Tibetologist, Buddhist writer, translator of classical Tibetan literature, and teacher of Tantric Buddhist meditation. He divides his time between writing, teaching, meditating, and leading tour groups to the power places of Nepal and Tibet. Glenn lived in the Indian Himalayas between 1972 and 1984, where he studied philosophy, literature, meditation, yoga, and the enlightenment culture under thirty-five of the greatest living masters of the four schools of Tibetan Buddhism. His two principal tantric gurus were the late great masters Kyabje Ling Dorjechang and Kyabje Trijang Dorjechang, who were best known as Yongdzin Che Chung, the two main gurus of the present Dalai Lama. The list of Glenn’s other teachers and initiation masters includes the Dalai Lama, Sakya Trizin Rinpoche, Kalu Rinpoche, Ngakpa Yeshe Dorje Rinpoche, Tai Situ Rinpoche, Khenchen Konchok Gyaltsen, Geshe Ngawang Dargyey, Geshey Rabten, and Gongsar Tulku. ​Glenn is the author of over 20 books on Tibetan Buddhism. Many of these (published by Snow Lion Publications, Ithaca, NY) focus on the lives and works of the early Dalai Lamas. Some of his other titles include Tsongkhapa's Six Yogas of Naropa and The Practice of Kalachakra (Snow Lion); Death and Dying: The Tibetan Tradition (Arkana/Viking Penguin); Mystical Verses of a Mad Dalai Lama (Quest Books); The Mystical Arts of Tibet (Longstreet Press); and The Fourteen Dalai Lamas, as well as The Female Buddhas (Clear Light Books). He has also worked as a field specialist on three Tibet-related films and five television documentaries, and has co-produced five audio recordings of Tibetan sacred music. In 2002 his book The Fourteen Dalai Lamas was nominated for the prestigious NAPRA award for best book, and in 2004 his book The Female Buddhas won a Best Book Award from Foreword Magazine.